NVM Paving and Concrete offers a wide variety of commercial paving services to meet the diverse needs of business owners across multiple industries. When it comes to retail parking lot paving, you could say we’re the experts! Your parking lot is an essential component for any retailer. It provides the property with an aesthetic value that draws customers in and is their first point of contact with your business. Designing your parking lot for safe and efficient traffic flow is essential to giving your customers and guests a five-star experience every time they visit. NVM paving has helped many business owners design, plan, and install the perfect parking lot to meet their needs. We’ll help you get the maximum volume from your lot without sacrificing efficiency. When it comes time to perform the installation, you’ll be working with the most trusted contractors on the East Coast. If you are in need of asphalt parking lot paving, give us a call today. We will be more than happy to conduct an on-site inspection. We’ll get an idea of what kind of design will be the most fitting for your business and provide you with a quote with a no-cost obligation. Business owners must provide parking lots or structures that comply with the Americans with Disabilities Act (ADA). 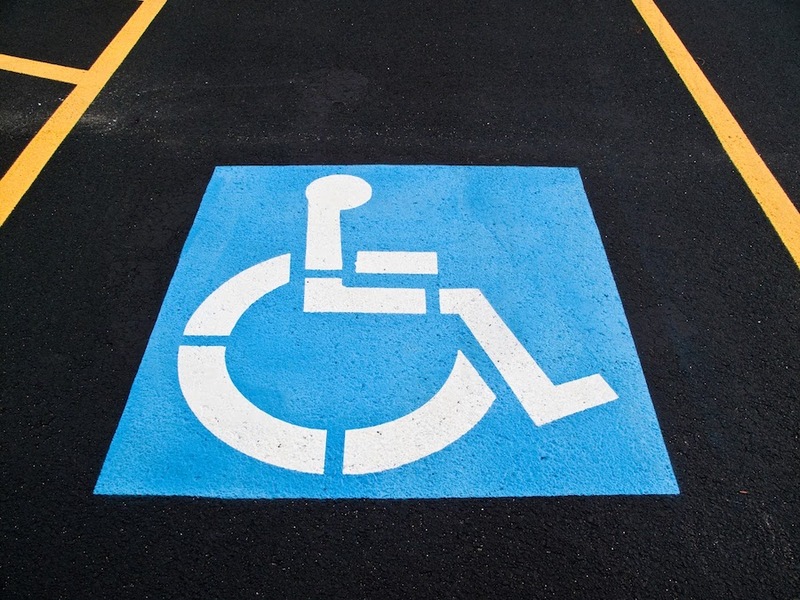 This includes having an appropriate ratio of accessible parking spaces, having clear pavement markings and signage, and depending on the size or nature of your facility might carry other requirements. 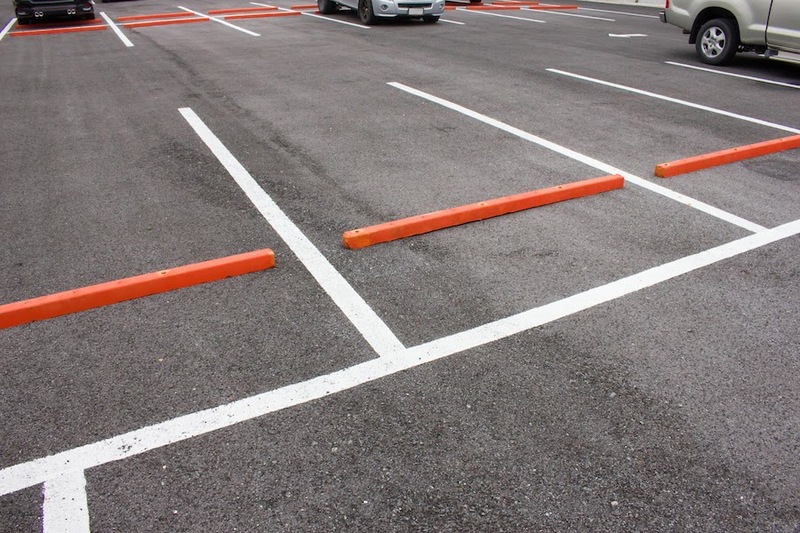 Our parking lot design experts are committed to building compliant parking lots that fulfill our client’s accessibility requirements while providing them with efficient and high-quality pavements. Just give us a call for a free, no-obligation quote. We also help business owners preserve their parking lots and other pavements through affordable maintenance and repair services. Whether your lot is in need of comprehensive pavement repairs or just needs minor crack or pothole filling, NVM Paving is ready to help! We provide timely and affordable solutions to help business owners extend their pavement’s service life and preserve its like-new look. No matter the size of the job, we are ready to tackle anything you bring our way to make sure you have a parking lot that meets the needs of your customers and staff. We also help business owners develop comprehensive pavement maintenance programs to follow for the next ten years or more. By planning your maintenance, you can budget for these costs in advance while avoiding costly and untimely repairs. Our maintenance programs provide safe and reliable environments that will allow your business to thrive! Don’t wait any longer to get started, give us a call today for a no-cost, no obligation, quote for commercial parking lot maintenance and repairs!